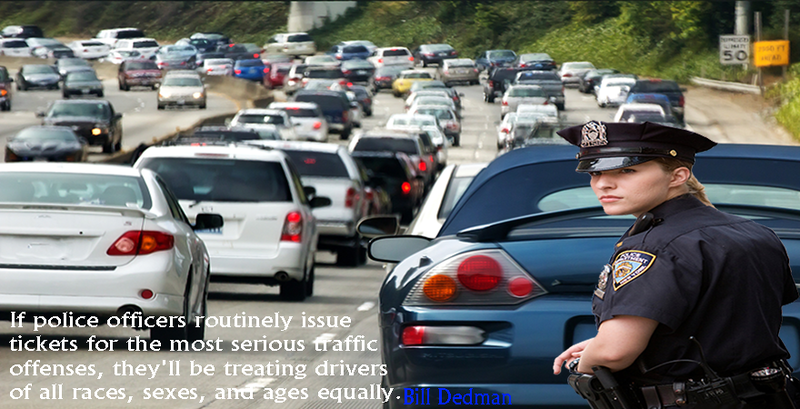 Connect to a traffic ticket attorney of your area in just 10 minutes. following cases already enjoying this services, submit your case right NOW. I have three violations and need a motion for at least one of them so I dont have a five year suspension please and thank you. I recently found out that there are 5 warrants out for my arrest. Four are for forgotten traffic violations–a few from years ago. One is for a check that didnt go through. I did not have the money to resolve these issues as Ive been unemployed. I recently started a job working out of town. If I pay these old tickets is that all thats required to resolve this and get the warrants lifted? If so, is there a way of making payments, as I doubt I can pay it all at once? I was traveling west on the Ohio toll road 80/90 when a semi tractor trailer pulled in front of me, I only saw his lights moment before the impact and was given a speeding ticket stating that I was traveling 6 miles over the speed limit which cause a rear end collision.I have a clean driving record and do not understand how I am at fault and need advice.